Four Kinds of Crazy, Senga Music Production Company, ELO, Gerry Marsden, The Kinks and more. DJ Eye and DJ Starr in Bognor, joined by Don Treader in Scotland, host a lively and &apos;very spotty&apos; show. Spots include Novelty, Rubbish, Find The Link, Questions, and the very popular, &apos;I&apos;m On My Own&apos; spot. The theme this week is &apos;the weather&apos;. 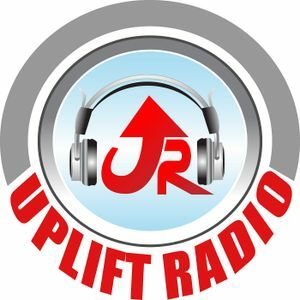 Listen on Uplift Radio: Saturdays at 2pm and 10pm, Sundays at 4pm.